LAHORE: The Pakistan Fashion Design Council (PFDC) is set to host its upcoming pret season with the extravagant four-day PFDC Sunsilk Fashion Week [#PSFW19] being held from the 11th to 14th of April 2019 in Lahore. It is with great pleasure and pride that the Council announces its 20th consecutive fashion week this season. 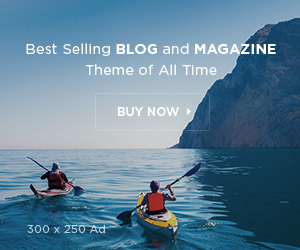 The Council’s consistent fashion weeks are credited to organizing back-to-back Spring and Fall fashion trade events as per international coherence with the fashion week calendar. 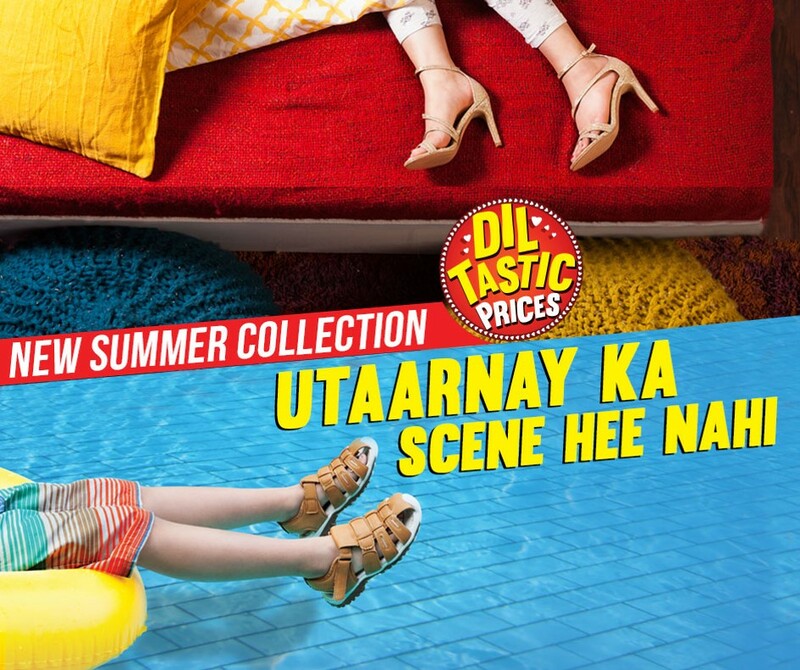 It leads the industry through creative influence and is strategically repositioning Pakistani fashion in the global fashion economy. 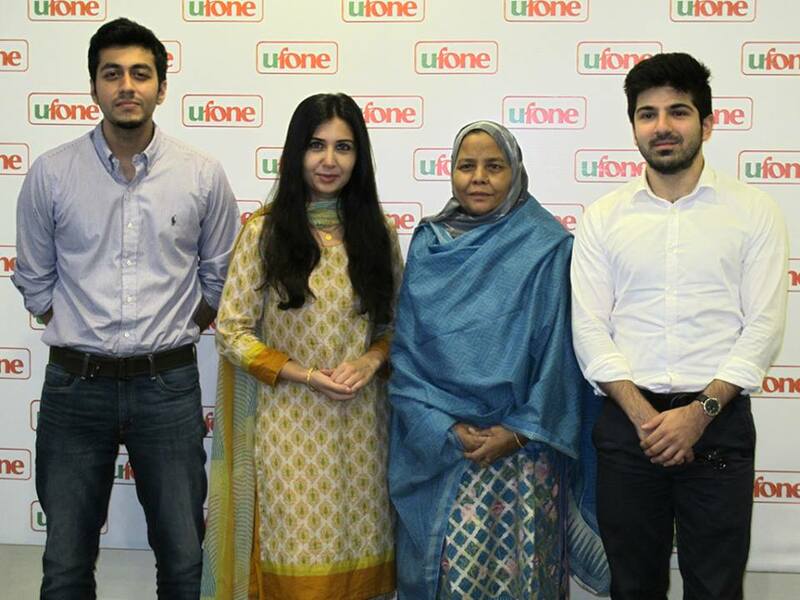 The PFDC is a not-for-profit organization that aims to further the interests of the Pakistan fashion industry and its designer businesses by harnessing and sharing collective knowledge, experience, and resources of the sector. 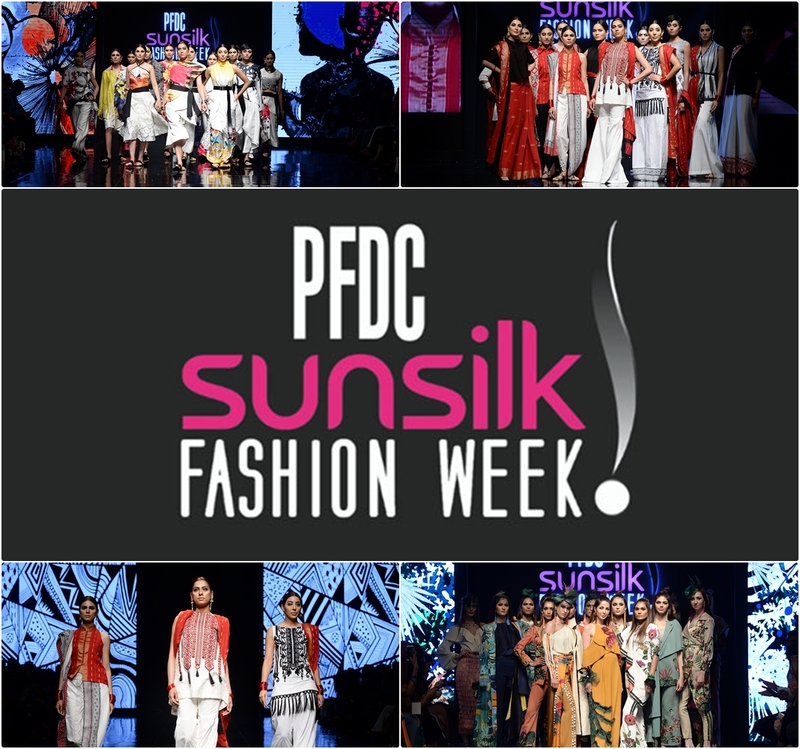 The PFDC showcases the best of Pakistani fashion design to local and international audiences including press and buyers. The Council brings together fashion brands that foster the creation and international development. 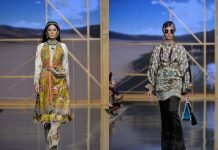 It seeks to promote Pakistan’s fashion culture, where craft and creation have a major impact by combining traditional know-how and contemporary technology at all times. It contributes to bolstering Pakistan’s role internationally. Along with that, every season the PFDC scouts and nurtures young promising designers by giving them the opportunity to promote themselves through our “Rising Talent” platform solely to cultivate the future generations of the fashion industry in our country and transforming them into powerhouses to be reckoned with. At the interface between houses and media, the council draws up and transmits the list of accredited journalists and photographers each season. The council also accompanies journalists in their follow-up of collections and provides them with content that is essential for analyzing the week in its entirety. 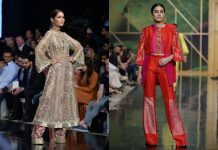 The Pakistan Fashion Design Council is also partnering with the Trade Authority of Pakistan (TDAP) for TEXPO 2019 happening simultaneously alongside the fashion week at the Expo Centre Lahore, attracting approximately 400 professional local and international buyers this season. 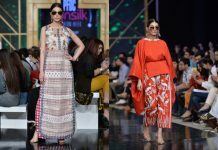 Showcasing three distinct categories as part of PFDC Sunsilk Fashion Week including Luxury Prêt, High-Street prêt-a-porter shows, and Lawn. Each year the PFDC progresses to a more evolved show concept and structure with the aim continue to advance the pioneering platform towards an international and global standard. The concept behind this is to give each day of the fashion week a unique curated experience, which is a first in Pakistan. This comes as a deliberate move from the Council to grow fashion weeks into a more exclusive and premium platform allowing fashion houses rather than more independent showcases within the fashion week and to therefore cater to a more select and dedicated audience.